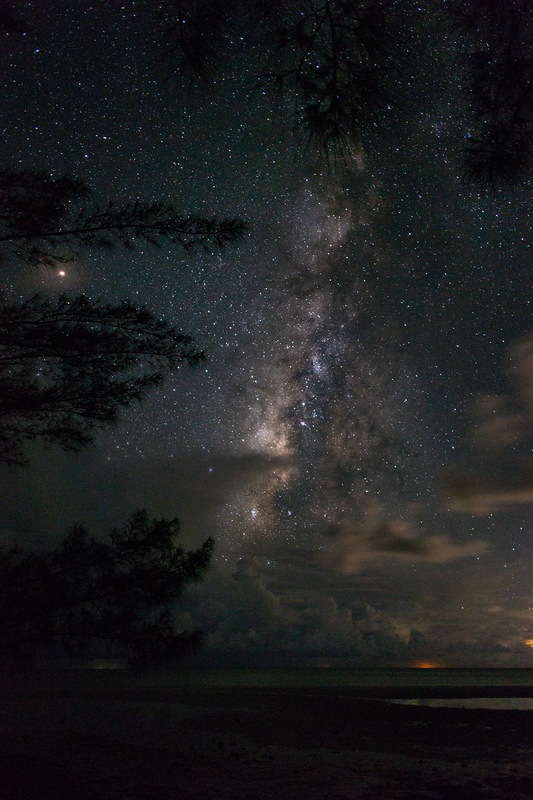 What would you shoot besides the Milky Way this weekend? Thread: What would you shoot besides the Milky Way this weekend? I'm going on a Milky Way trip this weekend to a very dark island (here https://goo.gl/maps/WMTLhKUQrrE2). I'll be happy to get something decent of the MW but I was wondering if there was something else I should look out for. What else would you point your camera at? AbbN, CamelHat, ozeclipse and 1 others like this. Re: What would you shoot besides the Milky Way this weekend? Have fun on the trip! Hopefully the skies are excellent for you. j.gardavsky and CamelHat like this. I meant to use this picture instead. AbbN, j.gardavsky and CamelHat like this. 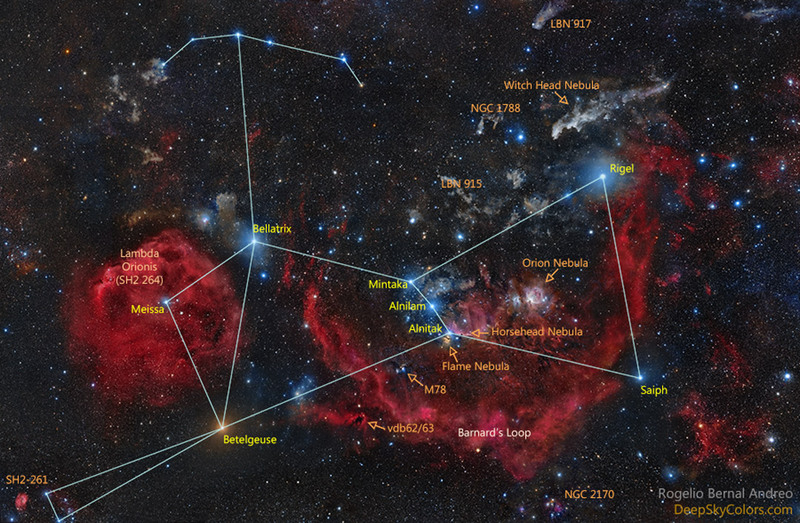 I agree with JT as above, the Barnard's Loop and the Lambda Orionis Nebulae are great targets for the wide field EP. Amazing targets for the ultrawide AP are the Eridanus Loop, and the Rosette with the Sharpless nebulae towards south. I will shoot myself if this awful weather keeps up..
bladekeeper and jcj380 like this. Thank you so much everyone! If I can't get photos of these at least I can appreciate them. I'll share whatever pictures I get. This was my favorite from my last visit. AbbN, jaetea and bladekeeper like this. The moon will be pretty bright this weekend.... Won't you have issues gathering these types of photos? Just checking clearoutside through Thursday, it looks like your only two one hour time windows will be Saturday 4 am and Thursday 7 pm, the rest of the time the full moon will be out so your chances of getting anything nice are very small. From Thursday on, add one hour of opportunity per day. First shoot of the Sun with XT8 plus. My first shoot of the sun.